What is the benefit of low energy operation (BLE)? What is the function of the various Bluetooth Profiles and which ones do I need to implement for which application? Design Engineers who need to implement or test the Bluetooth technology. 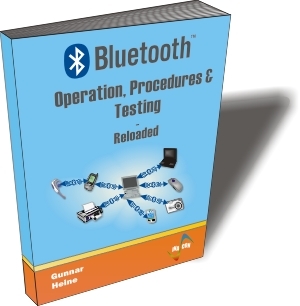 Engineers who shall develop and test Bluetooth applications.